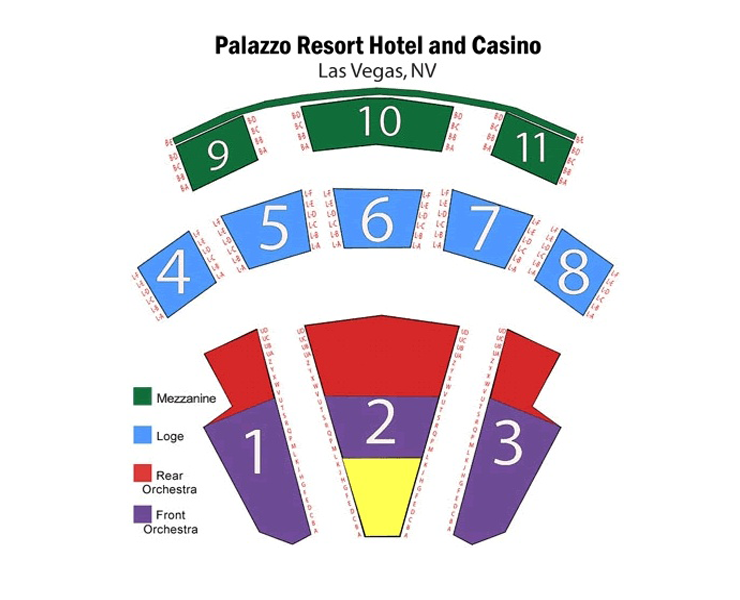 The Jersey Boys have come to The Palazzo, and this is one musical act that you won’t want to miss. Step back through time with the Jersey Boys to re-experience the music of Frankie Valli and The Four Seasons. 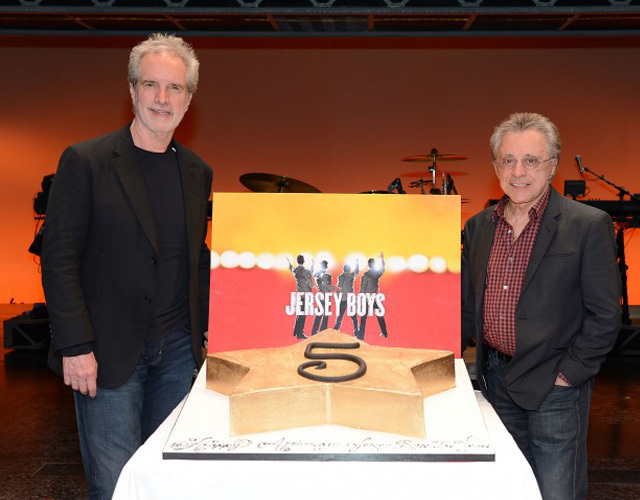 Jersey Boys tells the story of 1950s pop sensation Frankie and The Four Seasons—namely, of Frankie Valli, Bob Gaudio, Tommy DeVito, and Nick Massi. It’s a classic underdog sort of story, in which the four friends climb from a position on insignificance on the streets of Newark, New Jersey to the apex of stardom. To accomplish this, the friends wrote their own songs, invented unique sounds, and ultimately sold almost 200 million records worldwide. Oh, and they did it all by the time they were thirty. Classic. 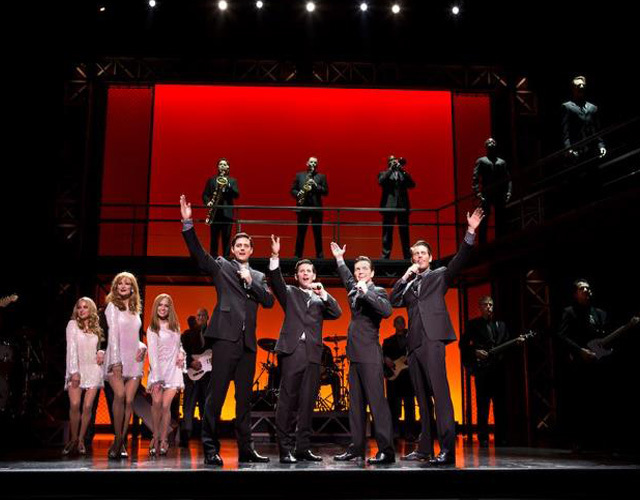 In Las Vegas, the Jersey Boys will be more than a show—it will be a complete experience. 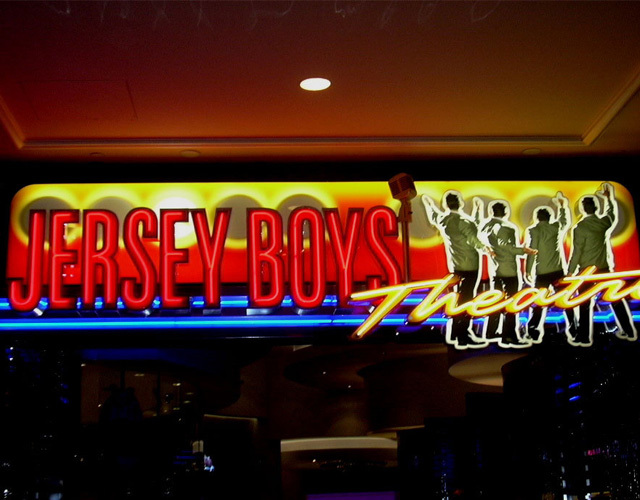 Las Vegas is the only West Coast location in which Jersey Boys can be experienced, and they perform in a custom built theater. Memorabilia from the Rock and Roll Hall of Fame completes the theater’s atmosphere. 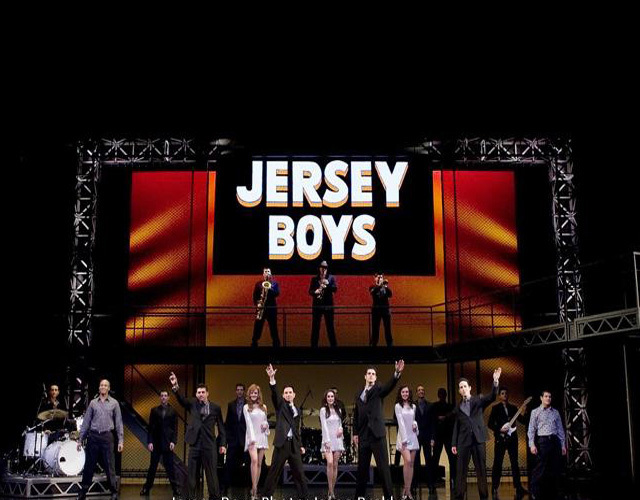 Performances of Jersey Boys will be moving and electrifying. You could expect nothing less from a Las Vegas show, especially one about such monumental music legends. Take a break from the 2000s and immerse yourself in the 1950s era. You’ll have a great musical experience humming along with hits like Can’t Take My Eyes Off of You. Monday-Sunday 7.00pm And Wednesday Dark. One of the best Broadway shows I have ever seen. Excellent!! Testosterone and melodic music, SOUL RESTORING... ITALIANS DO IT BEST!! !